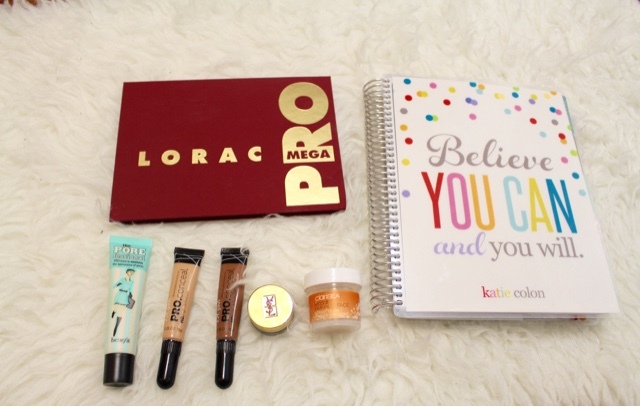 I wanted to share with you all my November favorites! 1. Erin Condren Life Planer - I am loving the life planner, I always had planner since I loved to plan ahead but when I got the Erin Condren planner it was an automatic upgrade. 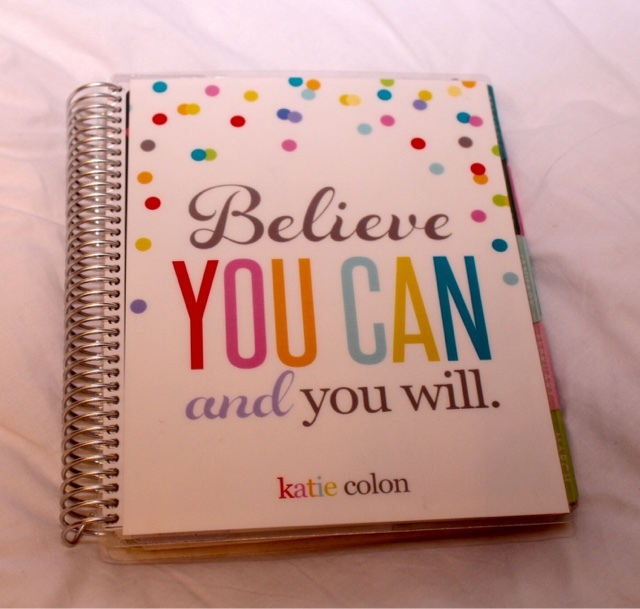 I know this planner is a little on the pricey side but its all worth it. 2. 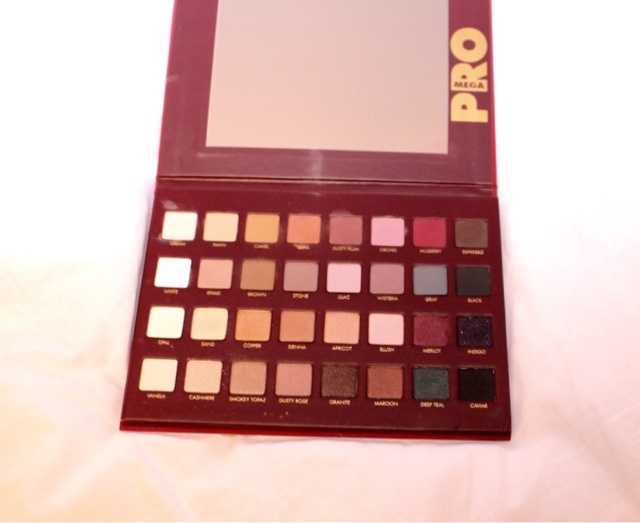 Lorac Pro Mega Palette - All I have to say is OMG I am so glad I got it! Believe me when I tell you this is all you need this Holidays season to create all your Holiday looks. 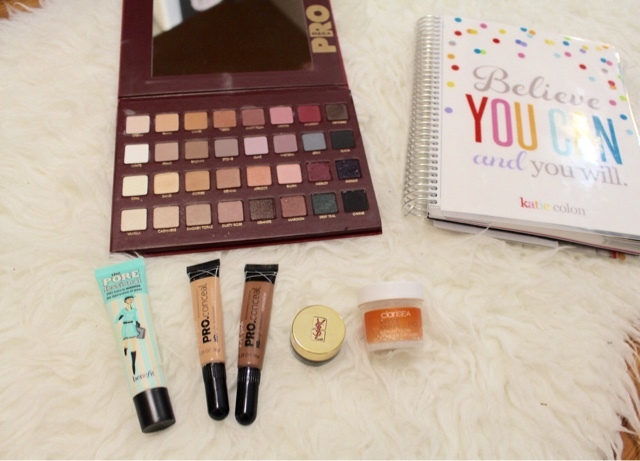 I am in love with the mega pro palette its a versatile palette. The colors are very pigmented and long lasting. 3. 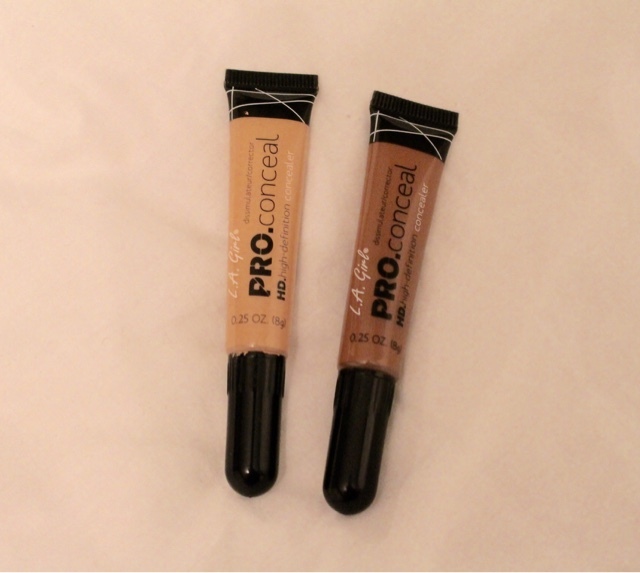 LA Girl Pro Concealer - I am addicted to these very affordable concealers. I use them for my highlight and contour. I got 18 shades at Lady Moss Beauty. My two most use colors are creamy beige and beautiful bronze. 4. 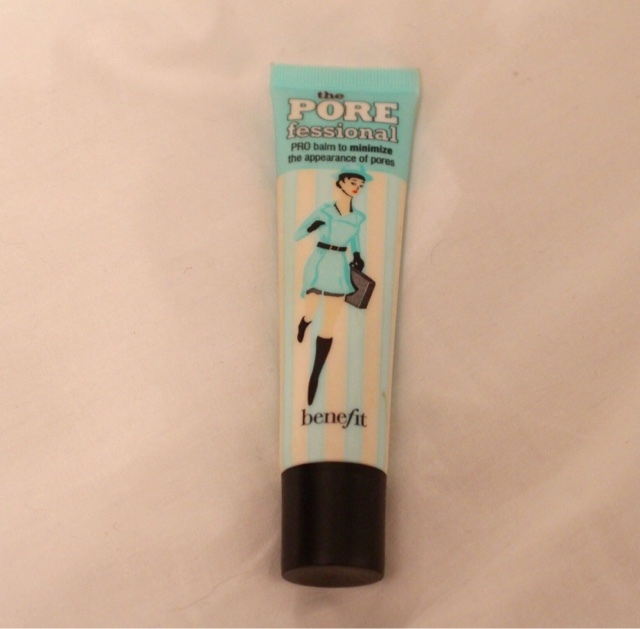 The Porefessional- WHY did I waited so long to try this product?? This honestly works like a charm! It makes my face super smooth and of course it gets rid off the pores. It makes my makeup last twice as long and a little bit goes a long way. 5. 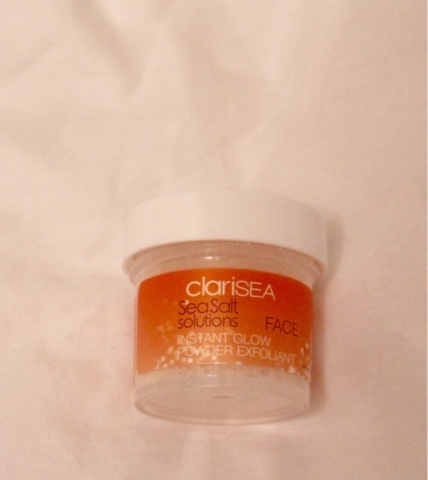 Clarisea – I got this face exfoliator on my Ipsy November Glam bag. I totally love this sea salt solution it feels like little crystals all over your face. I add this to my face wash and the results are amazing. This product leaves my skin very smooth and clean it really removes all of my dead skin. 6. 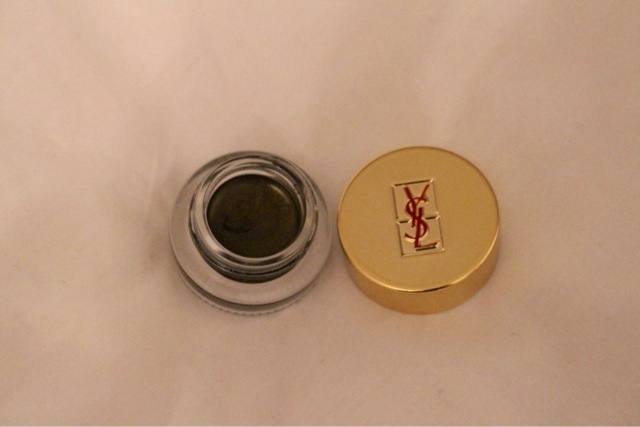 YSL Eyeliner - I purchased the black bronze and it is just amazing. This gel liner goes on very smooth and its long lasting. Feel free to leave any questions on the comments below xoxo.